World-class producer/engineer/mixer Ronan Chris Murphy s credits include King Crimson, Steve Morse, Terry Bozzio, Victor Bisetti, Gregg Bissonette, Tony Levin, and projects with members of Tool, Ministry, Weezer, Dishwalla, and Yes. A huge fan of A Designs Audio, Ronan was kind enough to share some of his drum-recording signal chains: "Well all of the drums for Terry Bozzio's Jazz trio were recorded with all A Designs Audio solid state preamps. For drum overheads I used Shure KSM32 condenser mics (#270141) into a Pacifica (#189903); for kick drums, I prefer the Shure Beta 52. 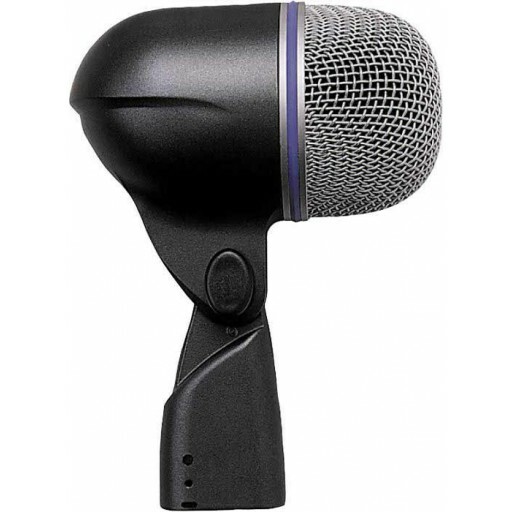 Actually I have used the Shure KSM32 into Pacifica combo on tons of great drummers, including Terry Bozzio, Victor Bisetti (Los Lobos), Gregg Bissonette (Santana, David Lee Roth), and Pat Mastelotto (King Crimson, Mister Mister, The Rembrandts)." Your kick drum is the most important sound in the mix. Mike it right with a Beta 52.